Amelia grew up in Rogers MN. She spent her childhood and teen years traveling the country competing in Taekwondo tournaments. Amelia’s passion and hard work led her to train under the U.S. Olympic coaches. It is her core values, drive and passion that brought her into real estate and to our team. 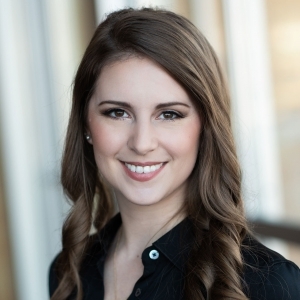 Amelia is invigorated by the fast paced, positive and dynamic atmosphere the Pomerleau Team offers. She graduated from the University of Minnesota with a Bachelors of Biological Science and continued course work at Drexel University College of Medicine. In her spare time she loves volunteering within the community, watching sports and staying fit.